SKU: MSA3224. 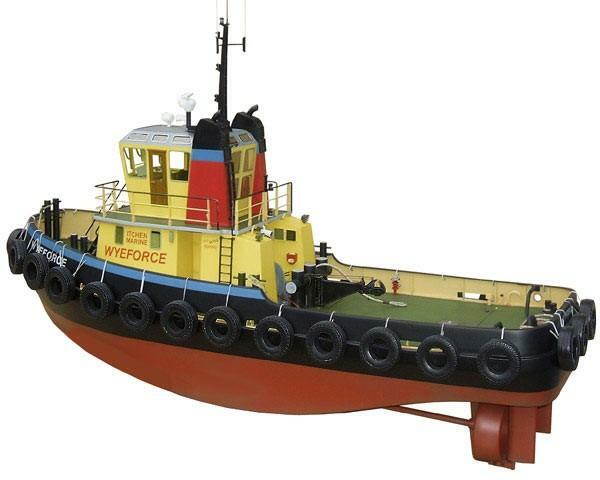 Categories: Model Slipway, Model Slipway Ship Kits. SKU: MSD3216. 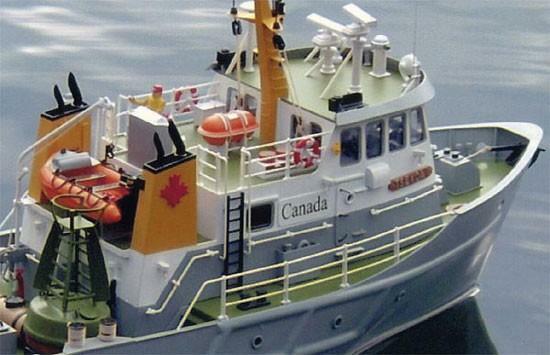 Categories: Model Slipway, Model Slipway Ship Kits. SKU: MSS3212. 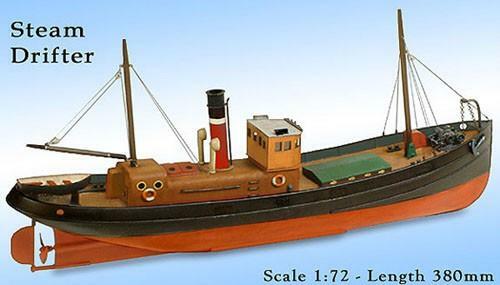 Categories: Model Slipway, Model Slipway Ship Kits. SKU: MSA3206. 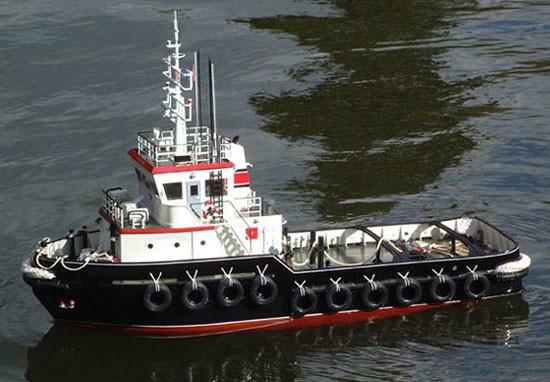 Categories: Model Slipway, Model Slipway Ship Kits. SKU: MSW3201. 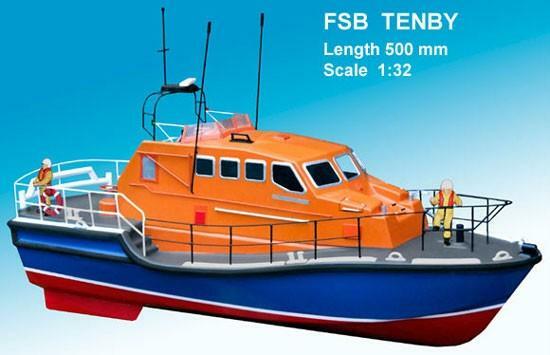 Categories: Model Slipway, Model Slipway Ship Kits. SKU: MST3195. 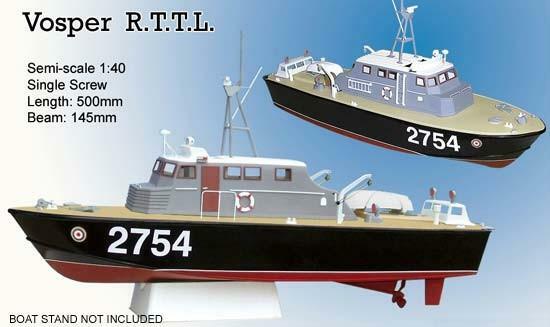 Categories: Model Slipway, Model Slipway Ship Kits. SKU: MSS3192. 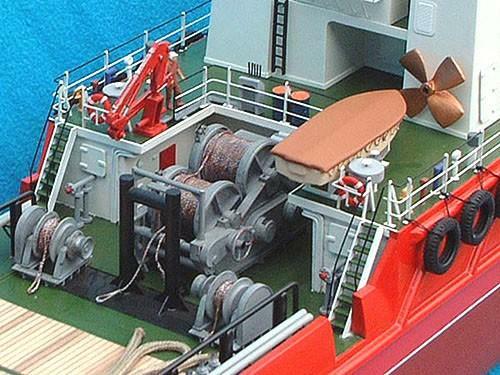 Categories: Model Slipway, Model Slipway Ship Kits. SKU: MSP3189. 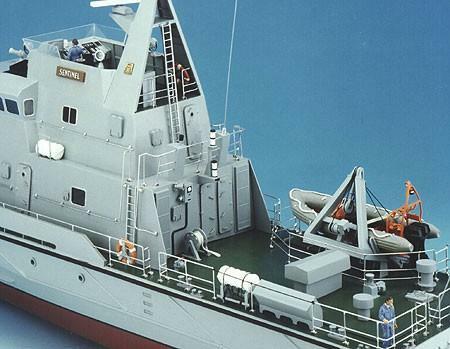 Categories: Model Slipway, Model Slipway Ship Kits. SKU: MST3186. 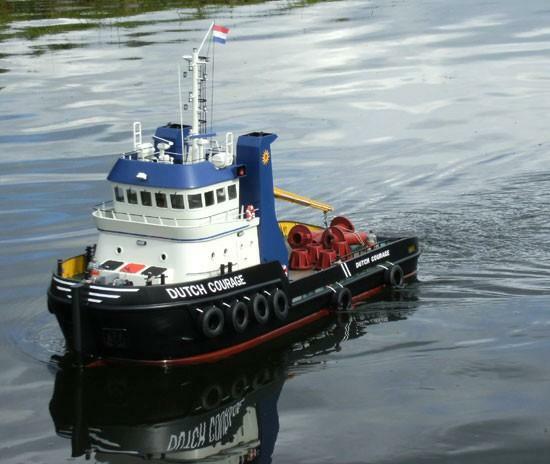 Categories: Model Slipway, Model Slipway Ship Kits. SKU: MSV3141. 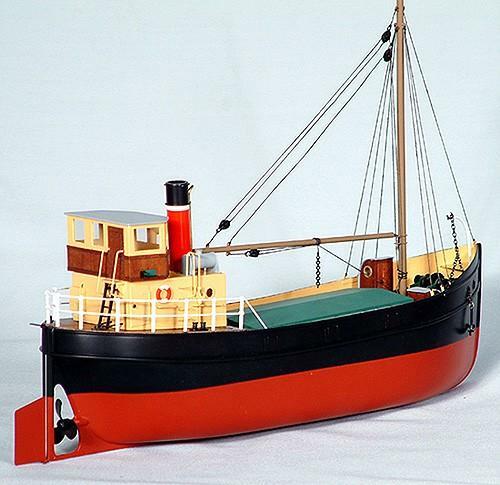 Categories: Model Slipway, Model Slipway Ship Kits.